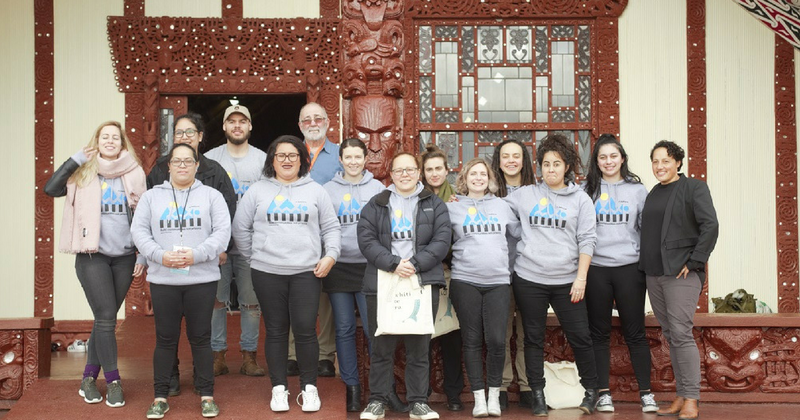 From August to October 2018 we trained and supported 20 Tauiwi (non-Māori) volunteers in a pilot project to interact with people online (Facebook, Stuff) for 1 hr per week to listen, engage and discuss to find common ground with the goal of educating, supporting and encouraging people to develop more caring, thoughtful and educated responses to Māori people, culture and language. 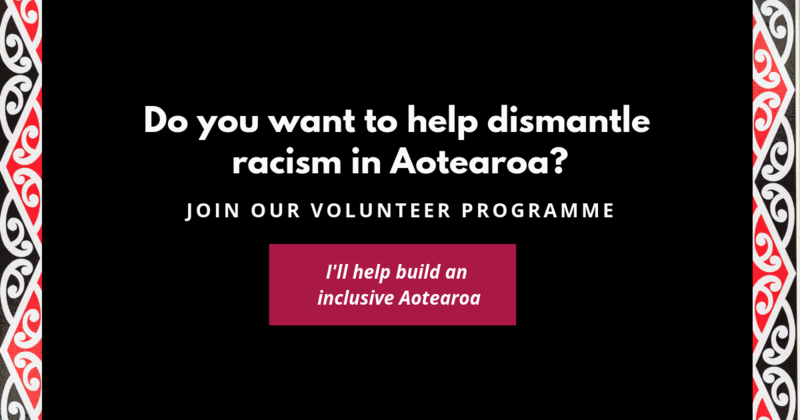 In 2019, we are expanding our volunteer network of Tauiwi who take effective action as Treaty partners (or allies) and we are widening the project to include supporting and challenging hate directed at people seeking refuge, and people from refugee backgrounds. We are working with survivors, students and helping professionals to rally for better government policy and more overall funding to prevent, treat and end sexual violence in our country for good. 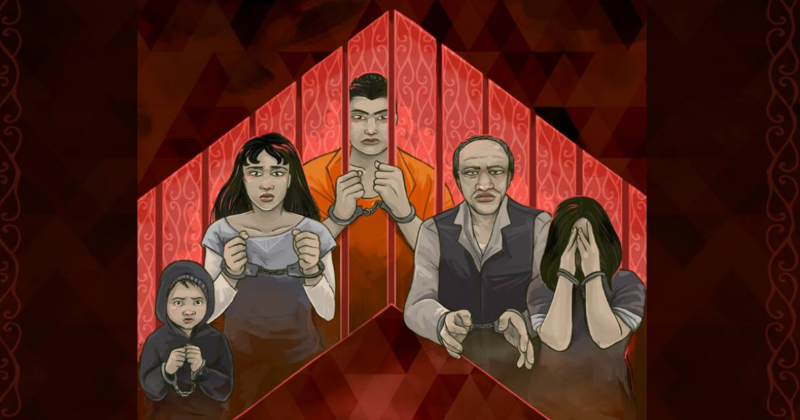 They’re Our Whānau is a research collaboration between ActionStation and the University of Otago that sought Māori perspectives on the justice system. 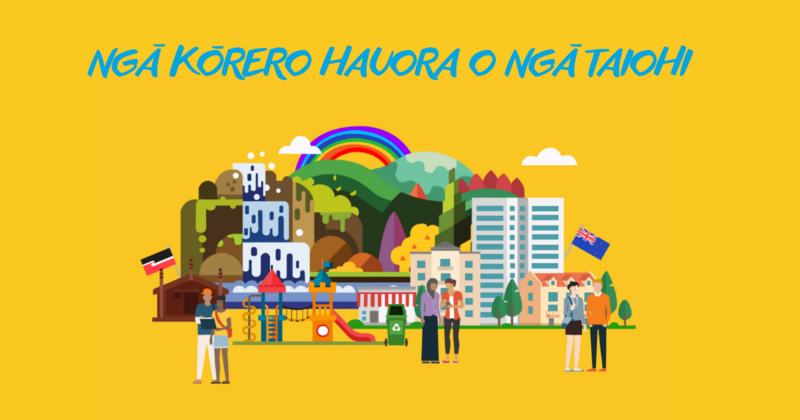 It tells the perspective of over 900 Māori survey participants, seven experts through interview, and reviews previous studies in this area. The release of this research comes at a crucial time. Right now, the government is consulting on justice reform through the Safe and Effective Justice Advisory Panel. 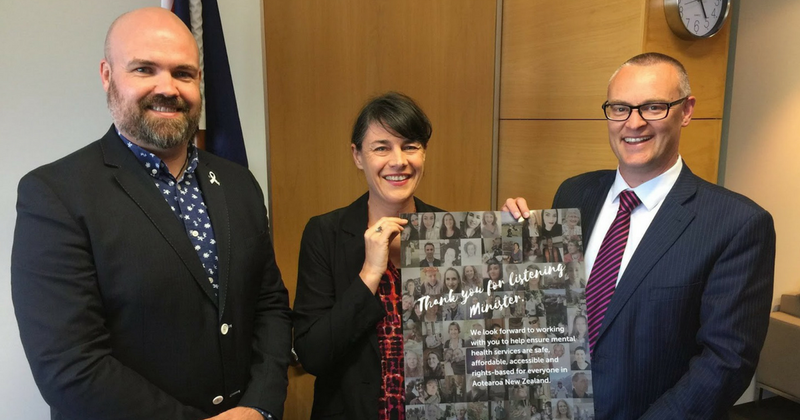 Māori voices and views must take prominence in this process. In good times and in hard times, we should all have the dignity and security of a roof over our head, healthy kai on the table and the essential things we need. A stable whare (house) is the foundation for a good life. None of us can go about our lives, raise a family, go to work or stay healthy without a warm, dry and safe place to call home. 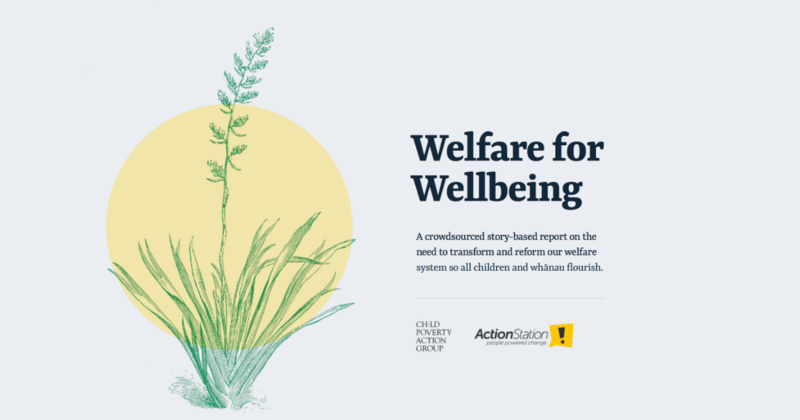 This is a crowdsourced story-based report that we created with Child Poverty Action Group on the need to transform and reform our welfare system so all children and whānau flourish. Our People’s Mental Health Report received widespread media coverage in 2017, and helped create the political conditions for the mental health inquiry. Read it in full here. Between 20 July and 7 August 2018, ActionStation gathered the views of more than 1,000 young people (aged 12 - 24) and a handful of youth workers and policy experts on wellbeing. Find out what we learned. 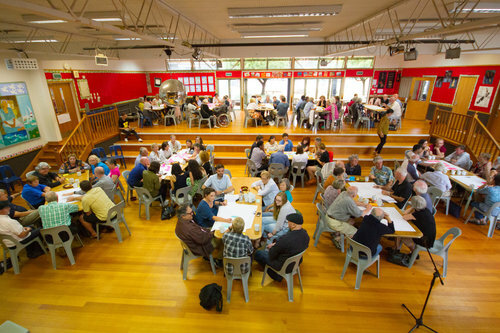 Together we can ensure ensure that all New Zealanders are taught about local hapū and iwi history, the context and content of Te Tiriti o Waitangi, colonisation and its impacts. Liz, Sam and Jack are a typical Kiwi family. Liz works full-time caring for Jack, while Sam does full-time paid work. Their second child is due in a few months. They're over the moon, but they also know there will be a lot of hard work and tough choices ahead. Will you help guide them through it using this interactive tool? 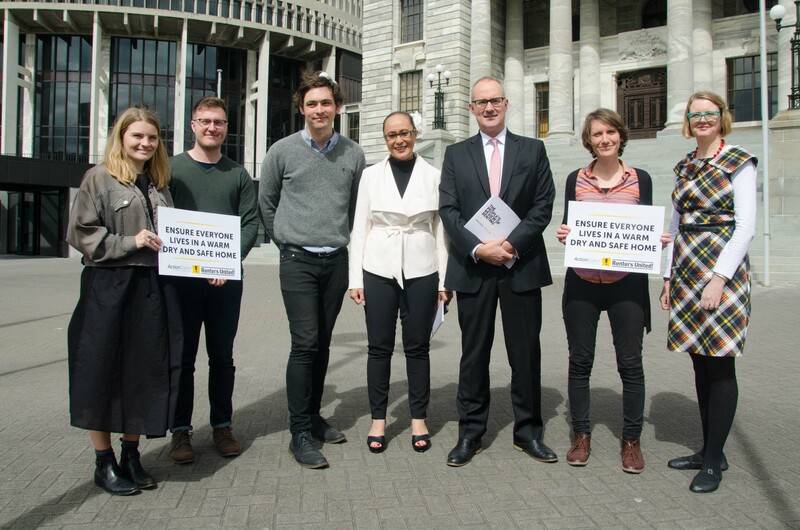 A crowdfunded, people-powered review into the current state, and future prospects, of public interest broadcasting and media in Aotearoa New Zealand. 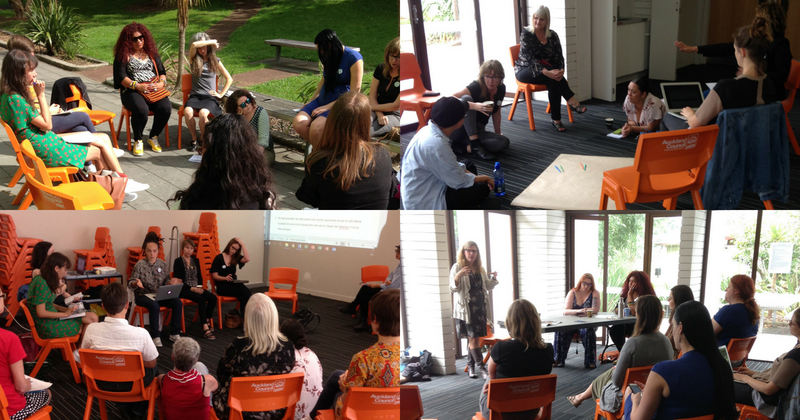 We work with JustSpeak and others to push for policies that enable a more compassionate justice system. 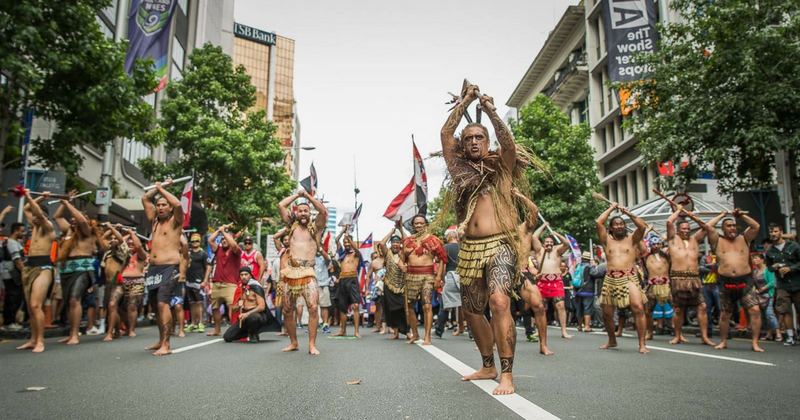 One that prioritises prevention, restoration and rehabilitation, and an end to the over-incarceration of Māori. The 2017 election year started with housing high on the agenda. Debate abounded about Auckland house prices and millennials spending too much on avocado on toast. Yet there was little mention of the almost half of the population who rent. Our report with Renters United sought to change that by gathering the perspectives of more than 600 renters.